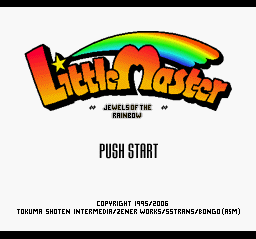 The title screen, many “act” descriptions, most item descriptions, names, attack descriptions (poorly due to limited space), some character descriptions, and most menus are translated. 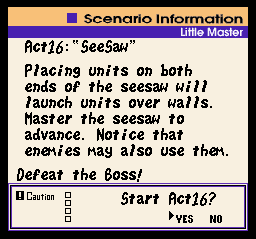 Please note that in order for the Jar Dance to function, you must first use the Act Teleport in the Debug Menu. 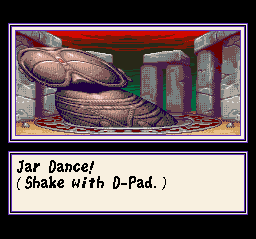 You will get a black screen with the Jar Dance music otherwise.